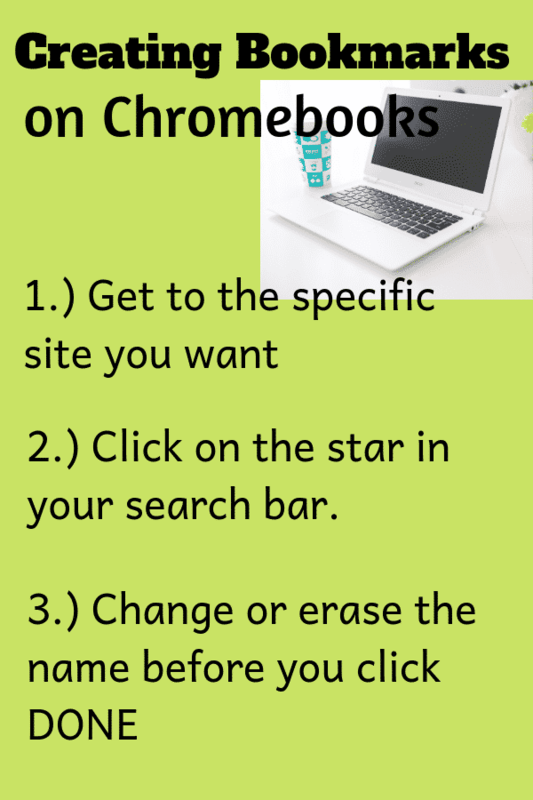 10 Ways to Get the Most Out of Having Chromebooks in the Classroom - Engage, Interact and Learn! 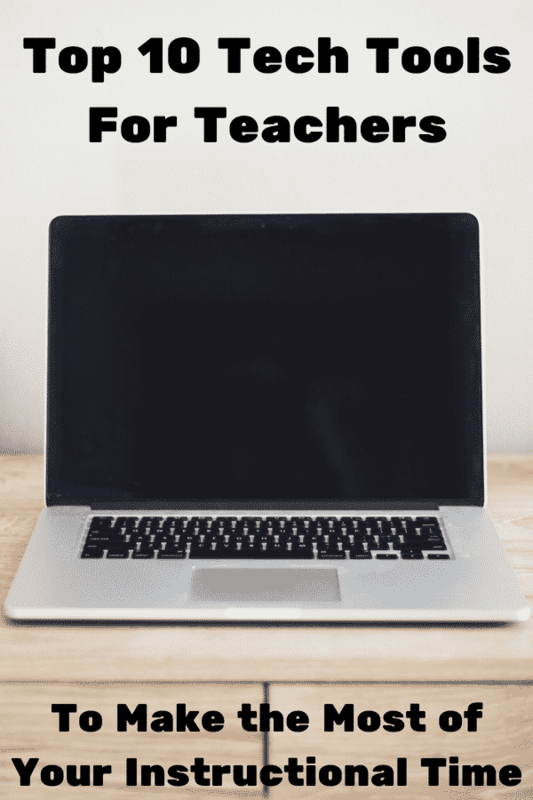 Techie teacher here! I am the teacher who, when we only had one projector for the team, housed the projector in my room so that I could use it whenever no one else wanted it. I am the teacher who figured out a center schedule based around each kid getting at least 20 minutes of computer time a day, when I only had 3 computers in my classroom. I am the teacher who has always been willing to take your computer lab time if you aren't using it. So this year when I found out I was to have a Chromebooks classroom set, I literally jumped for joy. What I didn't realize was just having the Chromebooks wasn't the end of the story. Now I had to figure out how to best use Chromebooks in elementary. 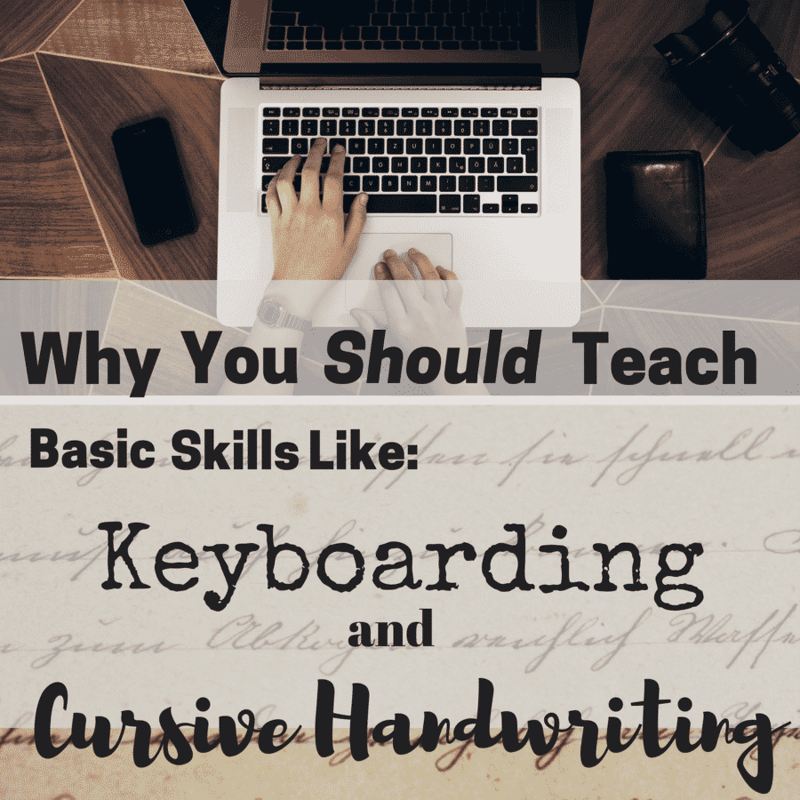 I had to learn how to do more than just engage my students, but have them using the technology independently in order to increase learning. It's taken some time, but we have developed a balance of using the Chromebooks for engagement and enhancing our learning experience. 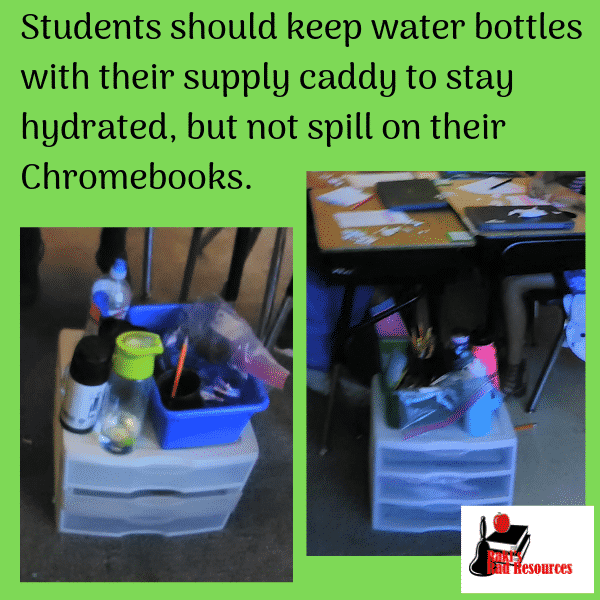 Here are some ideas on how to incorporate Chromebooks in the Classroom in order to make your life, and your students' lives better. 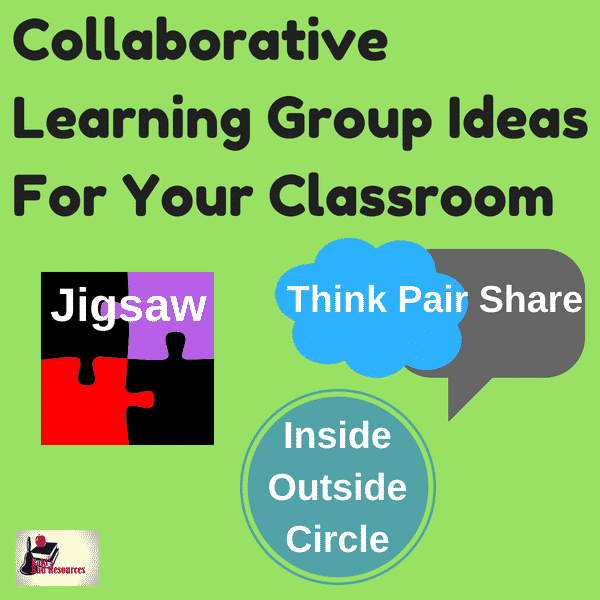 How Can You Engage Your Students? Kids LOVE technology. It's their life, their every day, so the excuse to use it in the classroom increases their desire to do anything. I have kids who LOVE taking daily math quizzes in Google Forms. I could give them the same form as a printed version and they would groan and complain. Sometimes technology is worth it just for the engagement! 2.) Use videos - YouTube is an amazing resource for our students, as are videos available through websites like Khan Academy, Zearn and National Geographic. Videos can be used to give students the background knowledge they are lacking. This background knowledge helps children to understand what they read and make connections to what they are learning. Additionally, videos can be used as a second "teacher". Students can receive information from videos at a center and then come and apply that knowledge to the hands on lesson you are teaching. Videos are a way of life for our students. As a parent, I know that my sons watch YouTube more than they watch T.V. They are constantly watching people play video games, test out new foods, do tricks, etc. So introducing kids to using videos to learn is not a stretch for them. It's only natural. This year my students have used videos to experience Alaska in the 1940s, to review math concepts, to learn about Native Americans of the Southwest, to learn about parts of speech and to research animals. Of course, now that my students have learned to use videos as a teaching tool, the next step is for them to share their learning! We use websites like Flipgrid or the built in video camera, for students to create their own videos! 3.) Use a variety of ways for kids to get info (hyperdocs, slides, scavenger hunts, smart lab, etc.) One of the coolest things about having Chromebooks is that I can give my kiddos ways to build their own learning while I pull small groups and do individual conferences. 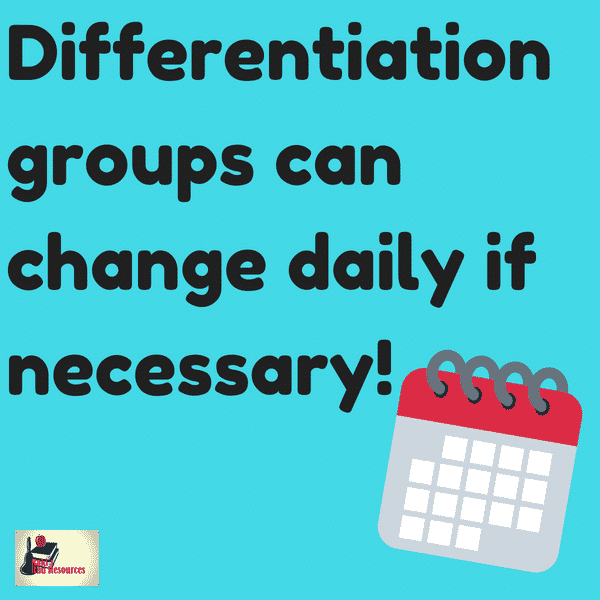 This means my kids are getting the same (and sometimes better) information as they would be if we were doing whole group instruction. Plus they are each getting some individualized attention EVERY DAY. Talk about a game changer, right! Hyperdocs - a document with a list of activities to do and links to videos and/or websites that will guide them through. Hyper Slides - this is similar to a hyperdoc, but each slide is a step and students work from the beginning to the end of the slide show. Additionally, instead of having links to videos, I can have them embedded. With this format, I can also build in activities like sorts where students need to move things around. Internet Scavenger Hunts - a document with a list of research questions and a list of websites. Students use the websites to find answers to the research questions. I have more than 40 of these available in my Teachers Pay Teachers store. Smart Labs - using Smart Notebook, I have created interactive pages that include Smart Labs (games), videos, activities where students move around manipulatives and links out to presentation activities. Once uploaded into Smart Learning Suite, students can work on these at their own pace. Sometimes students are asked to take screenshots of their work and upload them into Google Classroom. Insert Screenshots of hyperdocs and smart labs. 4.) Research can be fun! Most adults think of research as this boring activity where you read a million books. For kids today, internet research is the reality and it can be super fun! My students use a combination of videos, online encyclopedias and websites to research. They come up with a list of questions, and love knowing that they can find the answer to so many of their questions online. While they are researching, we are talking about: the validity of sources, how to paraphrase, how to read for meaning, how to properly use search tools, etc. These are all amazing lessons that my kids think are fun and games. Kids shouldn't be passive learners, just sitting and receiving knowledge. 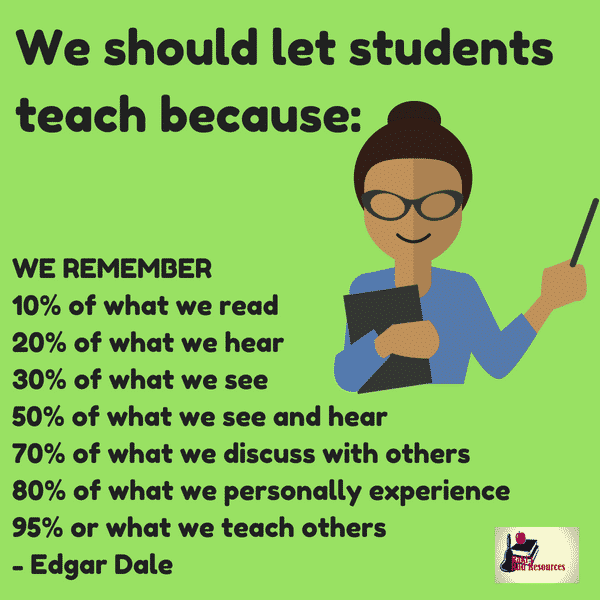 We don't want technology to just replace the lecture style, we want it to push kids further so that they are taking some ownership over their own learning and really building understanding, not just memorizing facts. Here's how I've been increasing student ownership so that I'm not just doing the same old thing, but now with a computer. 5.) If you can make it, so can the kids! My students just completed their Math Vocabulary Game Project. Most of my kids created board games, but one of my techie boys decided that if I could make Smart Lab games, so could he! He created a fabulous matching game that drew the kids' attention and kept his game as the most played game of the afternoon. 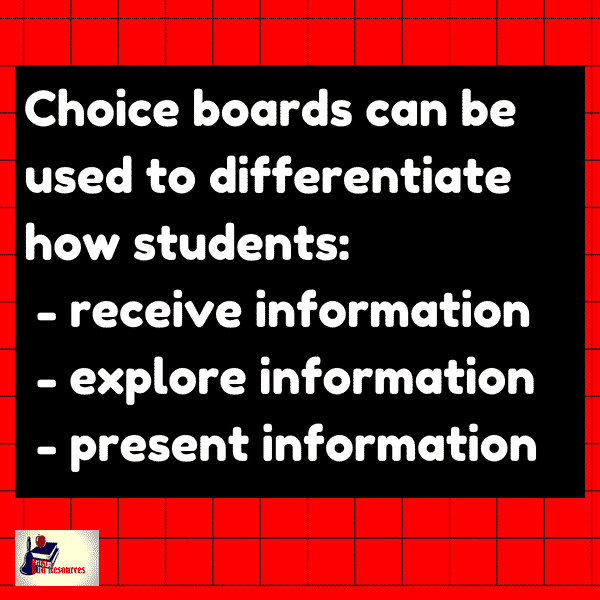 Honestly the students are often better at creating because they have the time to fiddle with what they're doing, so challenge them to create slide shows, forms, online games, videos, etc. You'll be amazed at what they come up with. And all while they are creating they will be working with the content in new ways that build their own knowledge! 6.) Learning can happen anywhere! 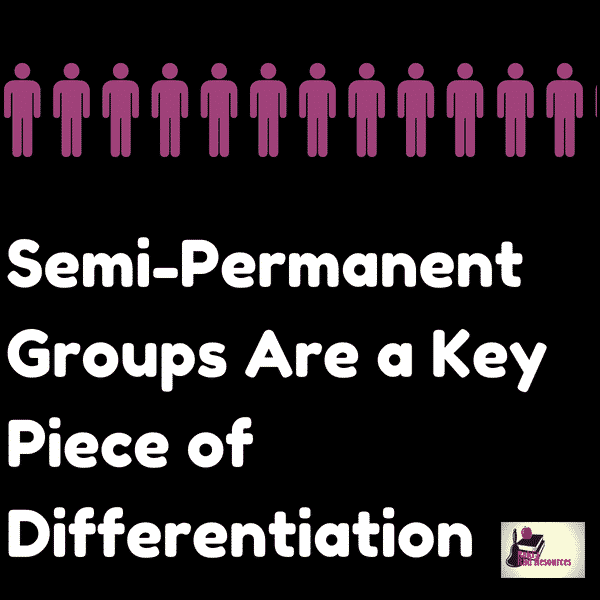 Bridging the home/school learning boundary can be difficult for kiddos. 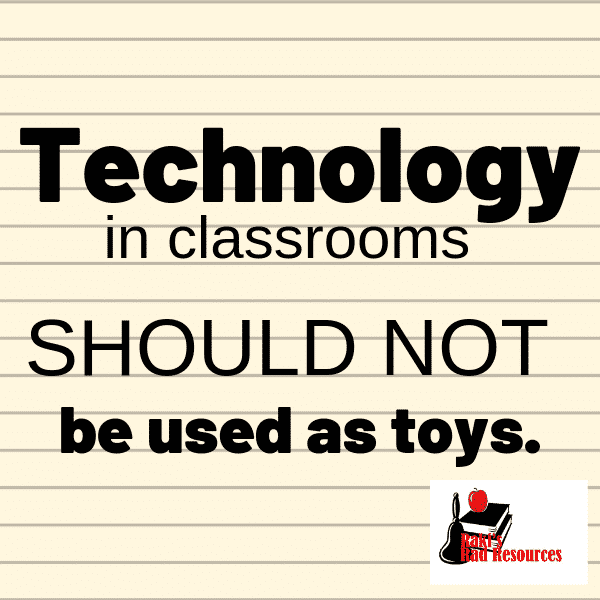 Technology is one way that they can take home what they are learning and work on it easily. 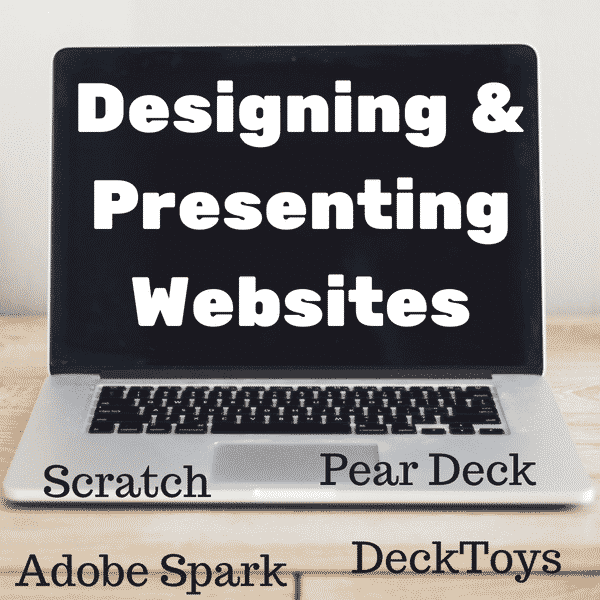 Websites like Khan Academy, Prodigy, Whoose Reading, Storybird and more can be done at home. Google Classroom, with all of their assignments, can be accessed at home. Students can truly work from anywhere. Kids who are going on vacations or are absent for long periods of time can access the content from their locations. Students without a home computer can access most of their work on their phone (or their parents' phones), or can get on a free computer at the library and see exactly what they saw at school. Honestly, technology in the classroom is one of the easiest ways to keep learning happening after the school day is done. However, kids aren't likely to get online to watch a lecture or type an essay (unless their grade depends on it). They are likely to get on to play prodigy math games, to watch a quick Khan Academy video that makes their homework easier, or to type a story in Storybird. So keep in mind that home learning needs to be engaging too! 7.) 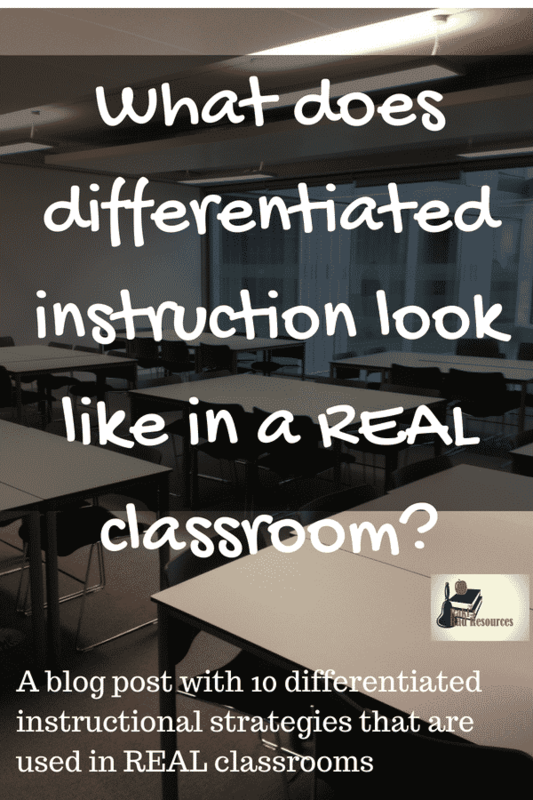 Allow kids to remediate and extend! "This one is too hard!" 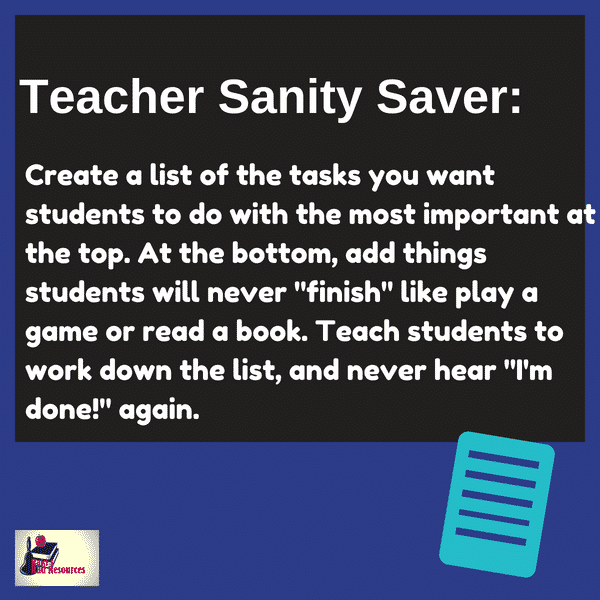 is something you can often hear from students working on worksheets, while fast finishers will often be done with 4 sheets and have nothing else to do. 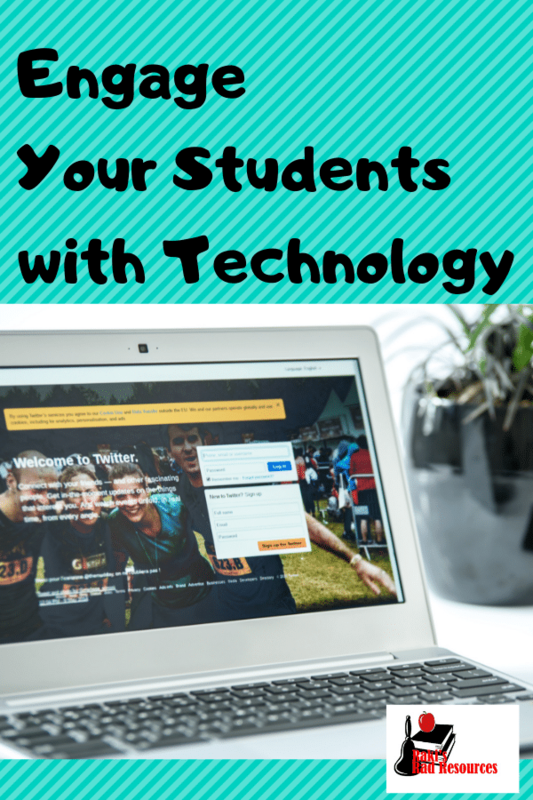 With technology, we can easily assign those struggling students an easier activity, or give them a video to help guide them through. 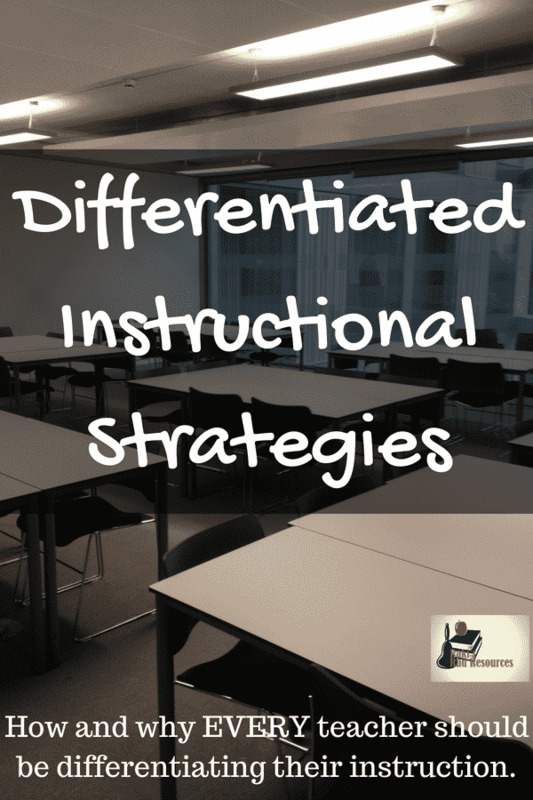 We can push fast finishers into extension activities that allow for deeper thinking and harder content. ​I'm not saying you can't remediate and extend without technology, I know I sure did. 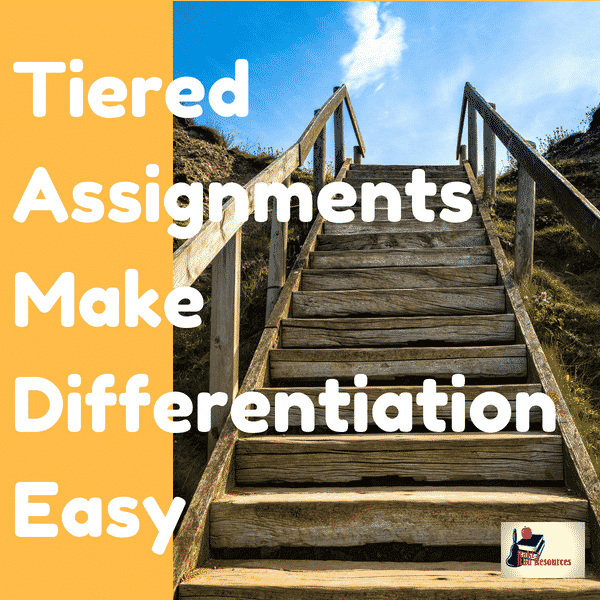 I am saying that using differentiated hyperdocs or websites like Prodigy that automatically give easier or harder problems based on needs is a lot simpler and requires a lot less from me, the teacher. 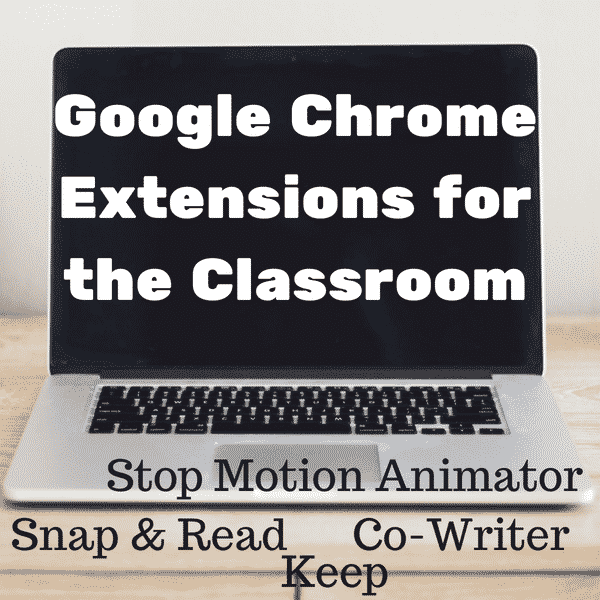 Additionally, extensions like Snap and Read and Co-Writer can be used to read websites to students without anyone noticing that they are getting support. 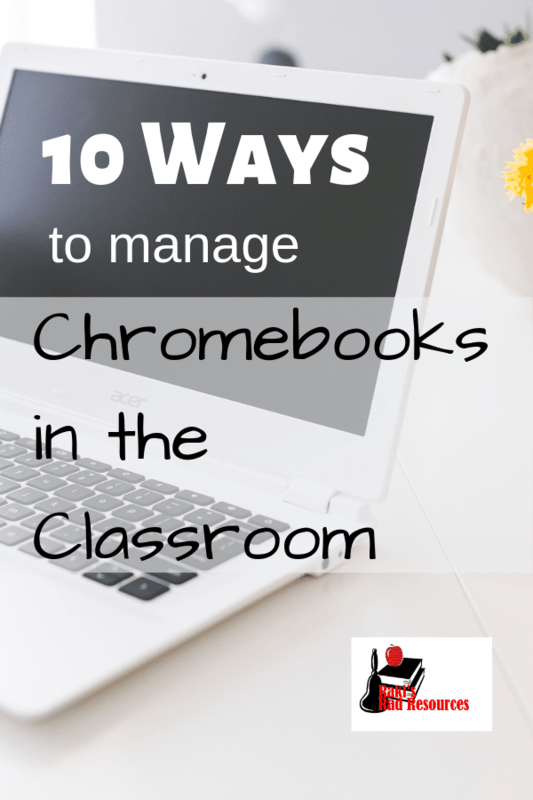 What Can You Do on a Chromebook that You CAN'T Do Without? 8.) Video that learning! 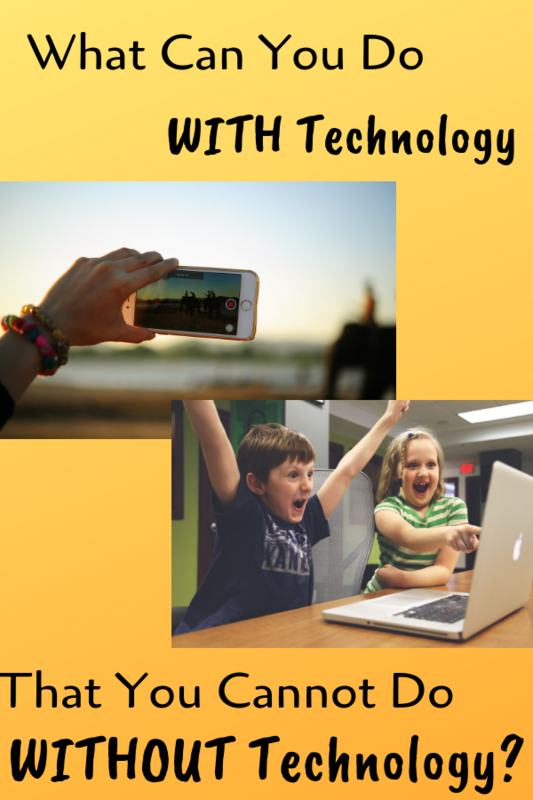 Whether you are using Flipgrid, Powtoon or just the Chromebook's own video camera, video taping student learning can be an amazing way to get kids to talk about their thinking. Kids these days idolize YouTubers, so getting them to talk to the camera doesn't take much work. However, as they are developing their videos, they are putting their knowledge together, and showing you what they know better than they could on any test. 9.) Gamify - Whether using Hyperdocs, Smart Labs, or Prodigy, using games builds interaction with the subject in ways that a paper pencil activity never does. 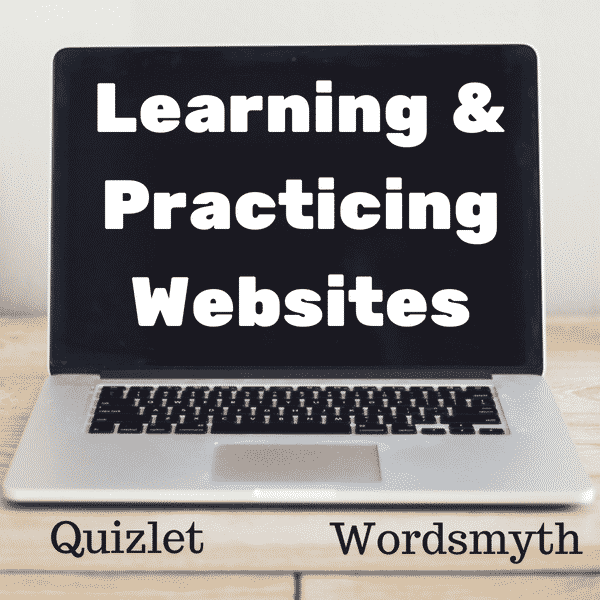 Websites like Kahoot and Quizlet provide additional ways to turn learning into a game. Trick them into learning and you will be amazed at how much they will absorb. My kids will play Prodigy for recess (because they ask to) and then come to my math group and say "I just did this problem on Prodigy, so I understand now!" 10.) Learn about anything - Duolingo, Coding etc. Kids don't always want to learn what we're teaching them. So I often entice students with genius projects, where they can learn about anything they want to. This year I had kids learn Spanish, coding, how to make friendship bracelets, how to make slime, and how to build lamps. All of these are amazing activities on their own, but what they also learned was: research skills, taking notes, paraphrasing, finding the main idea, sequencing, vocabulary and self motivation. Learning is learning and technology in our classrooms increases the chances of learning by increasing the engagement level of each student. Back to school sales, back to school planning, back to school shopping - it feels like my world right now surrounds around the back to school season right now. Is anyone else there? 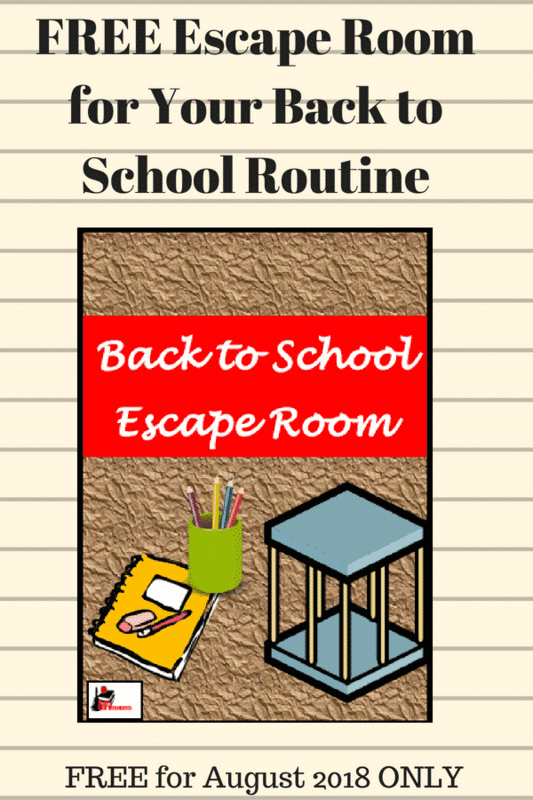 In addition to preparing for the Teachers Pay Teachers 2 Day Back to School Sale, which is going on now (Aug 1 & Aug 2, 2018), I have been putting the finishing touches on my Back to School Escape Room. I'm going to be using this with my classroom AFTER I have taught all of my procedures and routines. This will be our final "back to school" activity before heading into the heavy beast of curriculum, but I wanted to have it finished before I get back into the daily routine of school on Monday. Now normally, I try out every resource I sell in my classroom BEFORE posting it on Teachers Pay Teachers. However, I wanted to make sure that others benefited from this highly engaging back to school escape room this year. So I decided to go ahead and list it early, and then leave it FREE - just for the month of August. 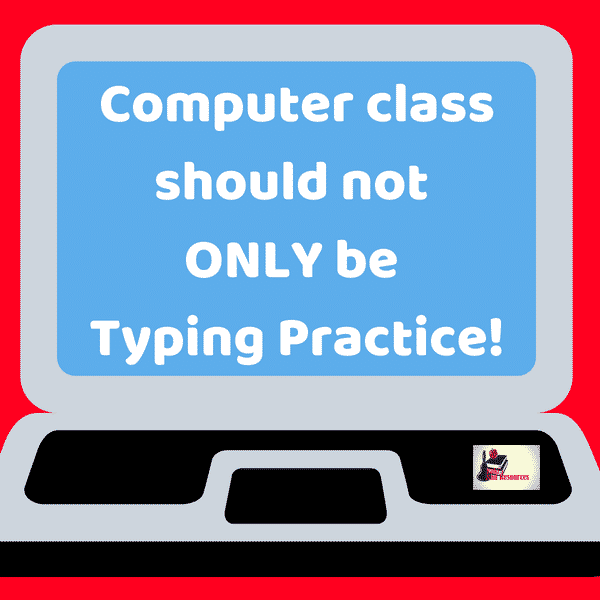 My hope is that other teachers will try it out and let me know if they find any glitches. I can then fix any glitches before it becomes a paid product on September 1st. ​ So if you or your colleagues want to be a trial classroom for my Back to School Escape Room, please download it at my Teachers Pay Teachers store BEFORE September 1st. Then after you have completed the activity with your kids, please send me an e-mail at the address provided in the escape room to let me know how it went! Here's hoping your back to school season goes well! It's going to be the best year yet!